JJ Gould received his B.S and M.S in Wildlife Management, is a Certified Wildlife Biologist, and worked for several federal and state natural resource agencies for over 30 years. He retired from Idaho Fish and Game in 2017 as Chief of Wildlife responsible for land acquisitions, habitat management, wildlife research and population monitoring, endangered species conservation, game damage, and setting hunting seasons in Idaho. He was a principal negotiator in the 2015 settlement agreement between Idaho and Bonneville Power Administration resolving wildlife mitigation obligations due to impacts from federal dams in Idaho. 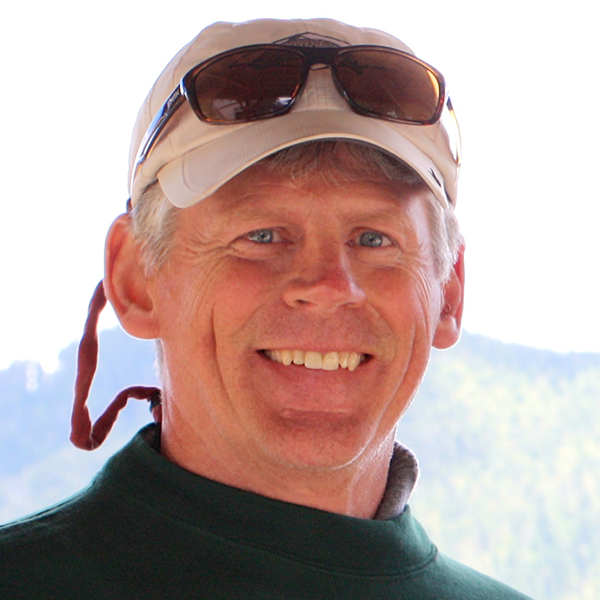 He helped establish a permanent wildlife stewardship trust within the Idaho State Endowment Fund for wildlife habitat restoration, and lead state conservation efforts resulting in population recovery and removal of gray wolves (Northern Rockies Ecosystem-2011) and grizzly bears (Greater Yellowstone Ecosystem-2017) from the endangered species list. He is a member of the National Association of Corporate Directors and serves on the Board of Directors of Anthony’s Restaurants, a family owned and operated business with restaurants at 23 northwest locations and a wholesale seafood division.